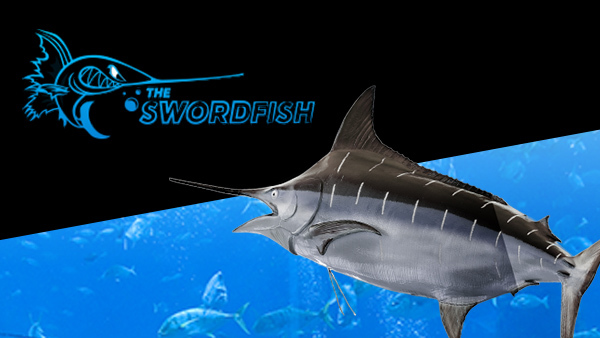 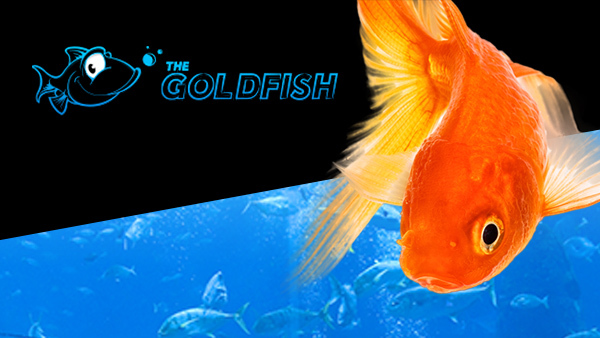 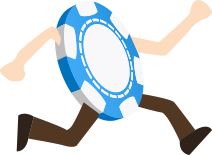 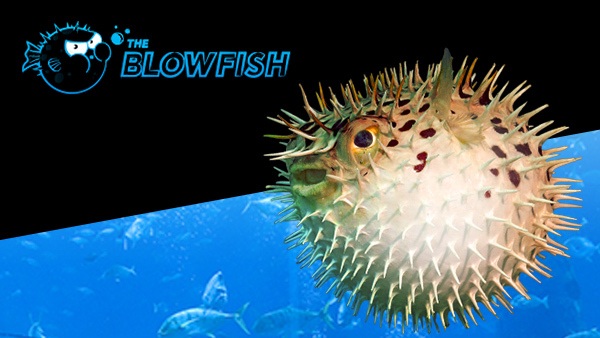 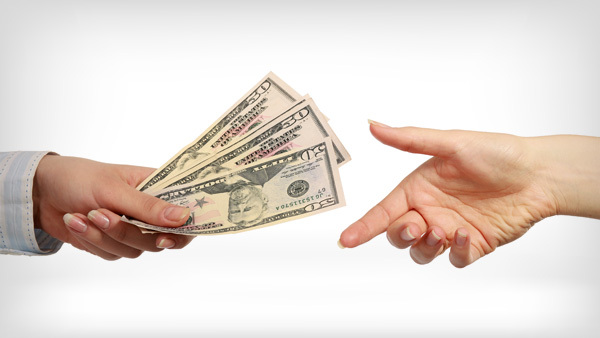 Dive into 888poker’s $30 buy-in ‘The Swordfish’ Tournaments! 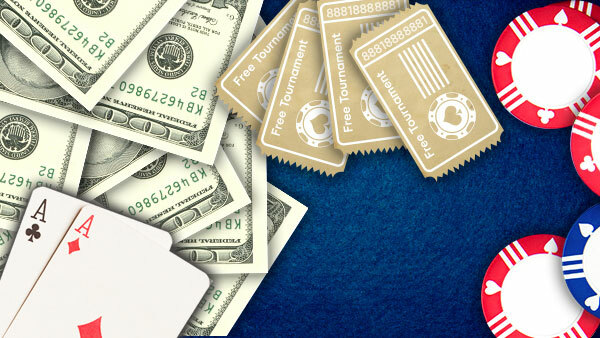 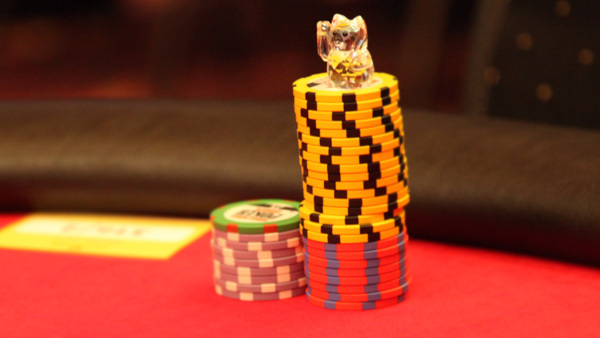 Skewer your opponents in these $30 tournaments. 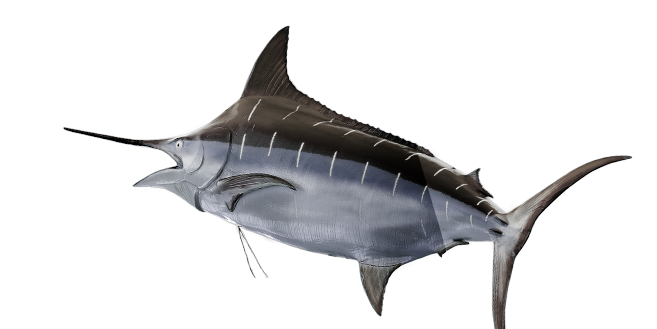 The Swordfish is the highest stakes of the Fish ‘N’ Chips series, and also the most rewarding. 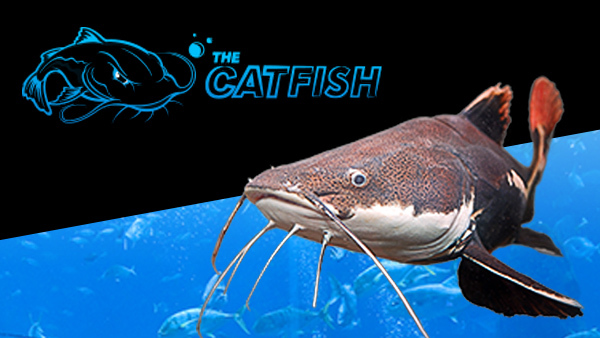 The bigger the fish, the bigger the prize!